Introducing baby Lara! She is such a sweetheart! 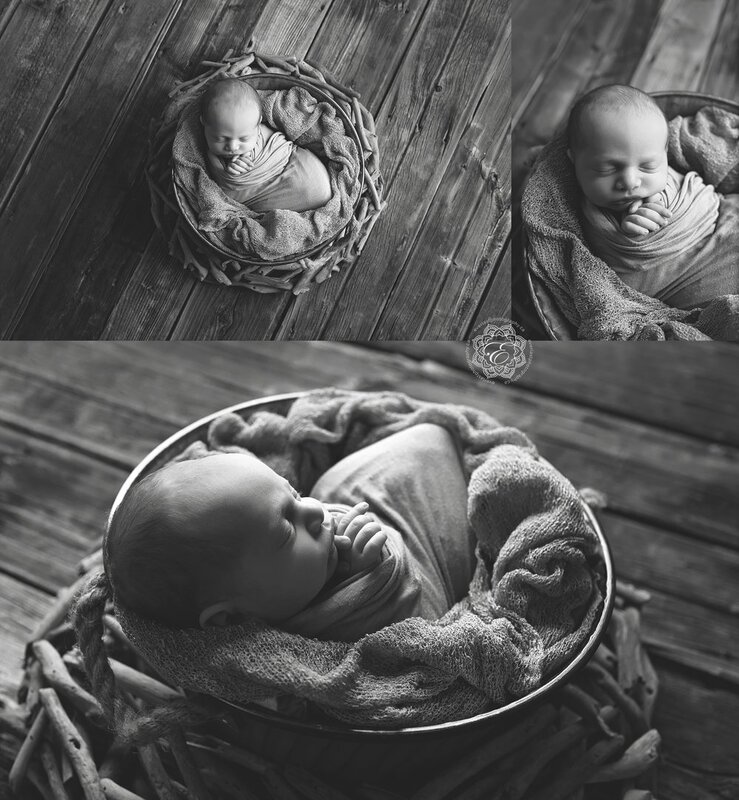 I had a great time designing this ultra simple newborn portrait session with Lara’s mom. She wanted greys and whites for this session with minimal textures or accessories. The focus is absolutely on baby for the Edmonton Newborn photography session!